The biggest advantage for the 150 Special was its unique gear set. It had a close-ratio gearbox that allowed it to make the most of the motor’s power. 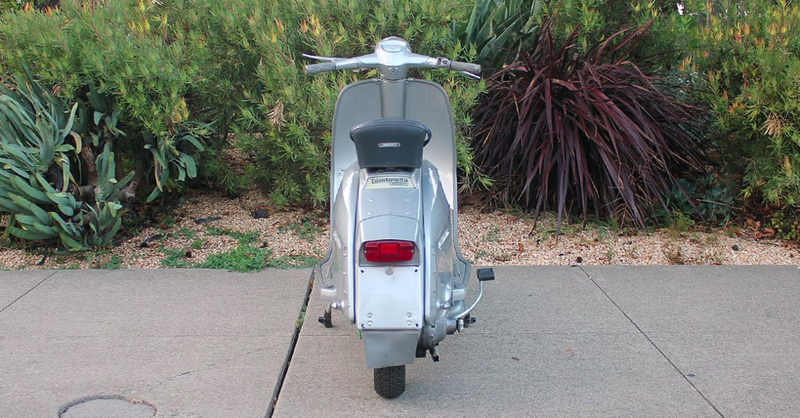 The 150 Special also had some of the “luxury” features of the TV, such as a key ignition switch, and the sporty bodywork. 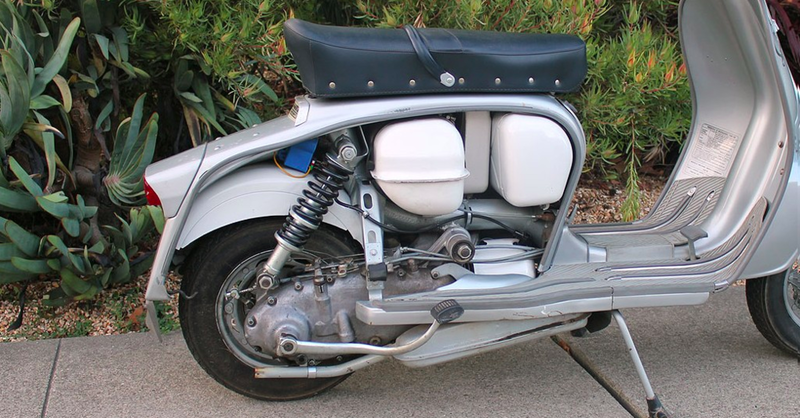 We found this scooter in Italy and the previous owner had refurbished it. Unfortunately, the side-panel was damaged in shipment. We can work on fixing the side-panel to as-good-as-new condition this winter.